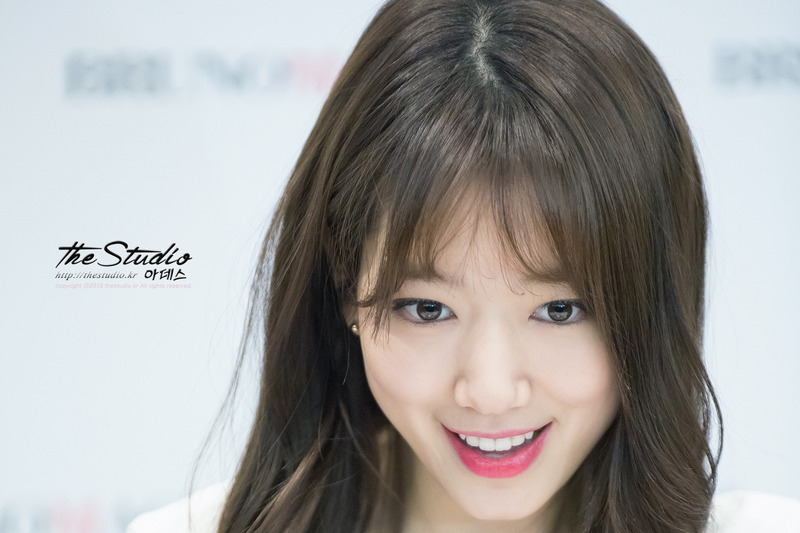 January 25th, Park Shin Hye attended the Bruno Magli fan signing event in Busan. There were many fans out to see her. 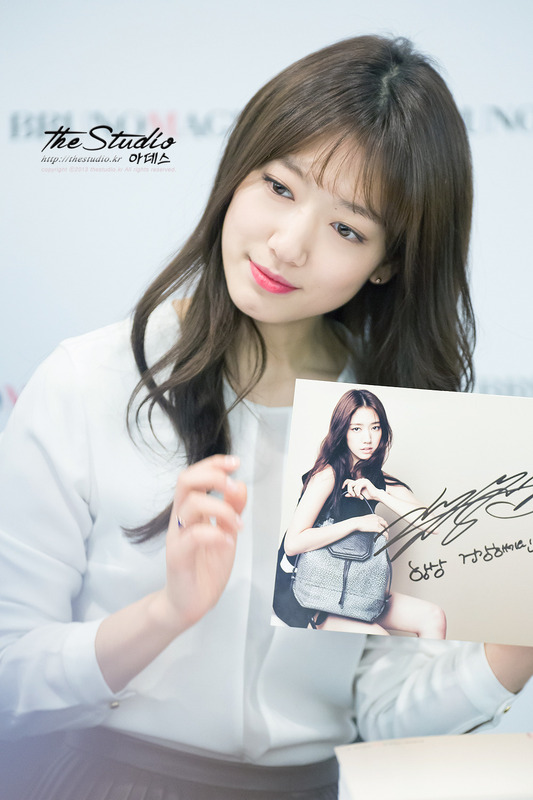 Shin Hye has signed on to continue being the endorser for the brand. 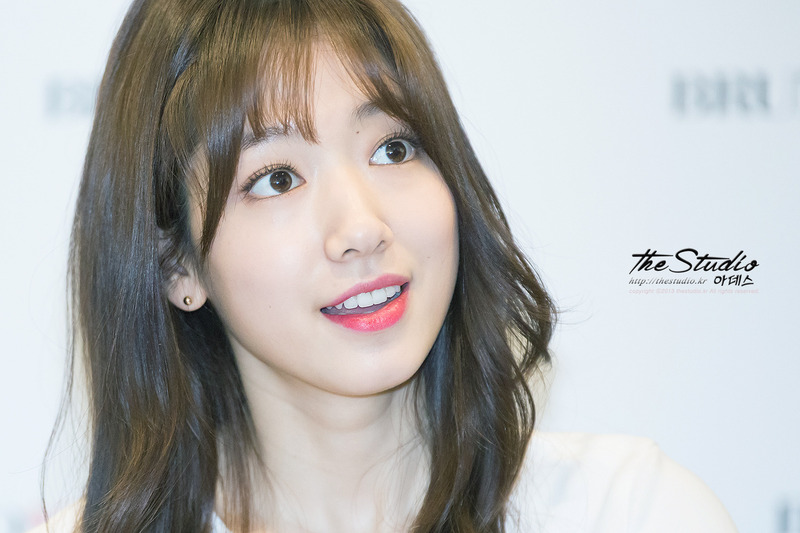 Those bangs doesnt match her much .It makes her look like he has worn a wig..but neverthless she is pretty..